Discover the 'Top 9 qualities homeowners want from their contractor' a FREE report! I have been looking to start my own handyman-painting business for many years. This book has been very well written and is very Informative. 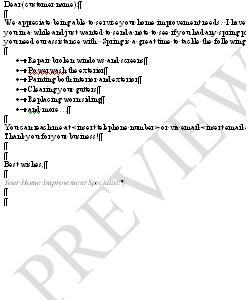 The electronic documents that come along with the book are a great bonus! I am just now starting to customize them to reflect what my business will do. Some of the information and knowledge contained in this book would help to start other types of business. The Author has given you everything to get started. We launched our handyman business earlier this year and scoured the internet for resources to help us learn about the industry and the ins and outs of starting a handyman business. This book was by far the best resource we have found. It was extremely helpful with very practical tips on how to start and successfully grow a handyman business. This book is worth much more than the price, excellent resource! Excellent resource for anyone interested in the home improvement industry. It is well written with key goals and strategies that are easily applied to actual business situations. 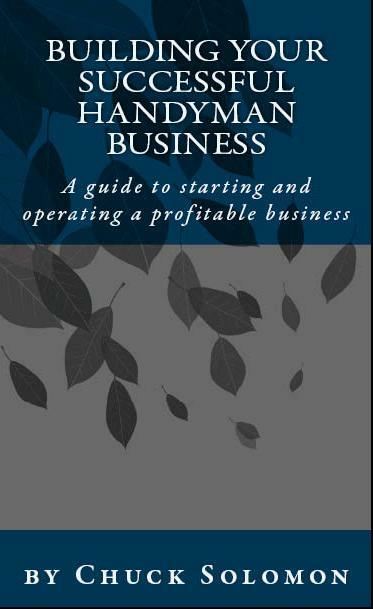 A must read before starting your own handyman business! My business has been up and running so I am not a new handyman startup, but I was still able to learn a lot from your material. Thanks! I have purchased a few other similar handyman startup guides but I thought yours was great! Thanks! This guide was a big help. This was a big assist with starting a handyman business for myself. 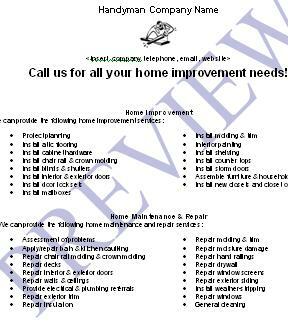 Trying to grow your home improvement business? If you are interested in starting and operating a successful handyman, contracting, remodeling or other trades business you have come to the right place. 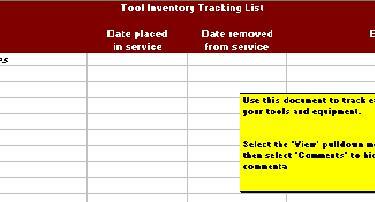 Here you will find articles, a guide book, forms, consulting, and other helpful resources with a primary goal of helping great tradespeople grow their business! Available in softcover, ebook and Amazon Kindle formats. 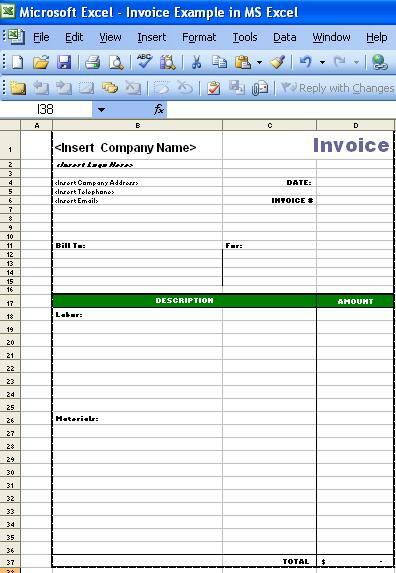 Each format includes access to 65 customizable business forms and templates. Have you ever considered hiring someone to help you grow your business? Chuck Solomon has assisted hundreds of business owners from handyman, remodeling, painting, plumbing, HVAC, electrical and other specialty trades in growing their business. Contact him today for an initial Free consultation. He serves as a business consultant to home improvement business owners seeking to grow. Learn more about how he can help grow your business here. Is a handyman business for you? Why start a handyman business? 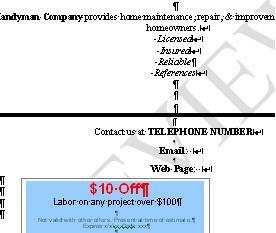 Ability to add on to existing remodeling or general contracting business. Ability to be your own boss. Ability to start-up and do part-time. Home repair is a large and growing market. What's included in the guide book? Bonus Materials: In addition to the guide book, purchasers also receive access to 65 customizable business forms and templates each downloadable and included with purchase of this guide. A full list of topics covered is provided here. NOW AVAILABLE! A new book by Chuck Solomon titled Upkeep: A new approach to home improvement. Click here to learn more.